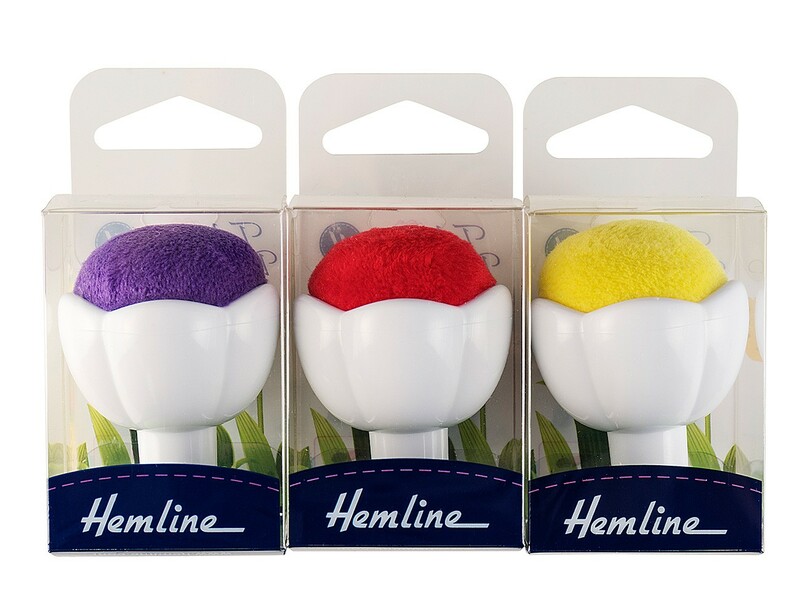 New at the shop - Tulip Pincushions! 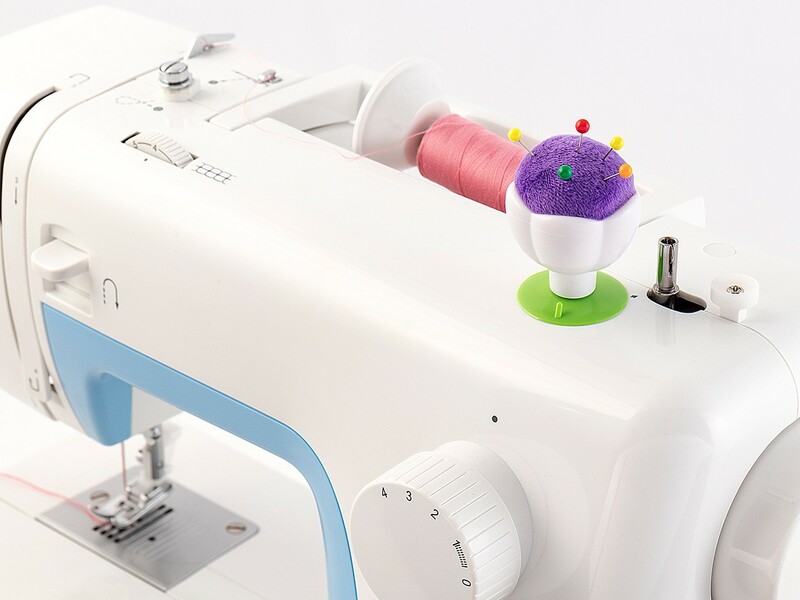 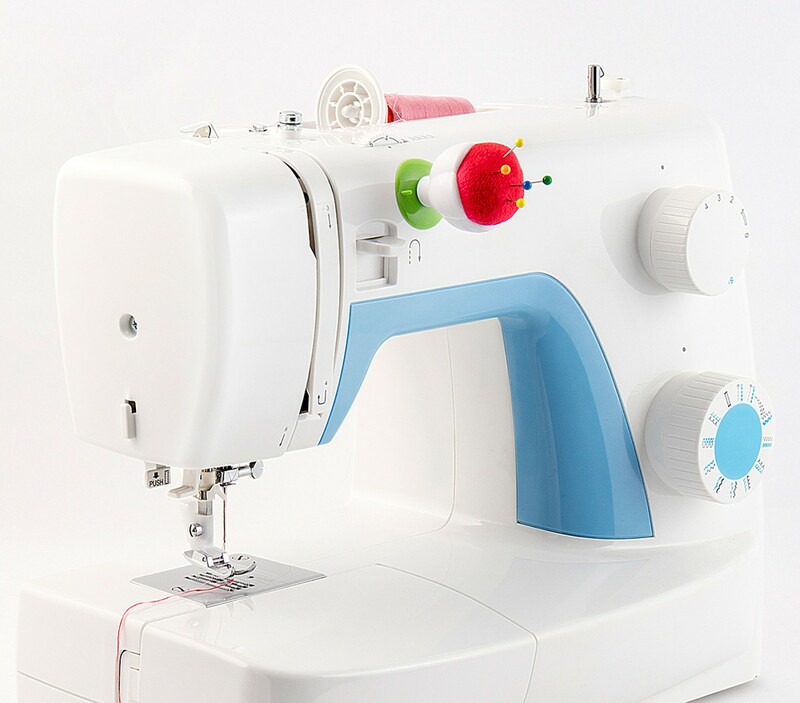 The suction cup base can be easily attached to a sewing machine, serger and most flat surfaces. The thick foam cushion is perfect for short and long pins - so cute!